Mark your calendars! 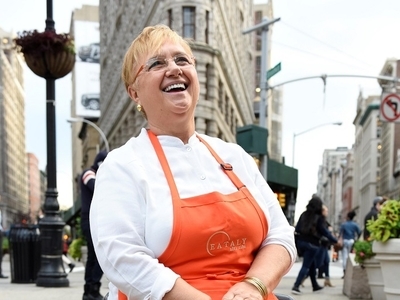 Chef Lidia Bastianich is coming to Eataly. Join for a book signing and an intimate cooking class with the beloved chef. Emmy Award-winning chef, cookbook author, restaurateur, and more, Lidia Bastianich gives us plenty of reasons to celebrate!